Northwest Human Services has been providing residents of Marion and Polk counties with comprehensive medical, dental, mental health and social services for over 45 years. 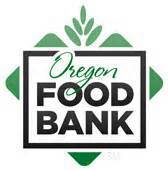 Our programs are integrated and designed to help support for those in our community who need it most. 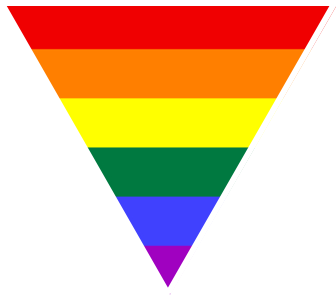 We offer medical, dental and mental health services on a sliding fee scale based on family size and income. No one is turned away due to their inability to pay. Homeless youth and adults at our HOST and HOAP Programs access basic needs services, case management, peer support, and health care at our Community Health Centers. Our Crisis & Information Hotline provides 24 hour crisis support and suicide intervention as well as limited emergency financial assistance for rent, utilities, and prescription medications. As long as there is a need, Northwest Human Services will continue to be a safety net providing health care and social services in our community. Hours: Monday through Friday 7:30 a.m. - 4:30 p.m. 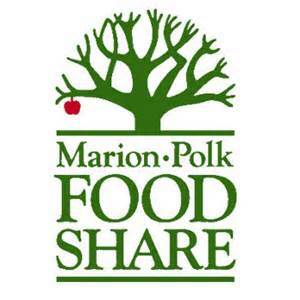 Residents of Marion and Polk County are now just a few clicks away from finding the help they need, when they need it. 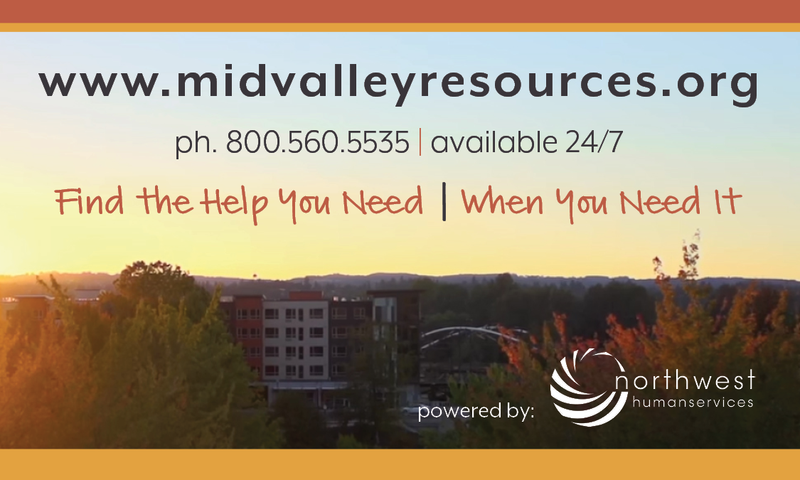 We are pleased to announce we have officially launched the Mid-Valley Resources website | www.midvalleyresources.org | Mid-Valley Resources, operated by Northwest Human Services, is an up-to-date database with over 300 local resources for things like healthcare, counseling, suicide intervention, housing, homeless services, emergency financial help and more. 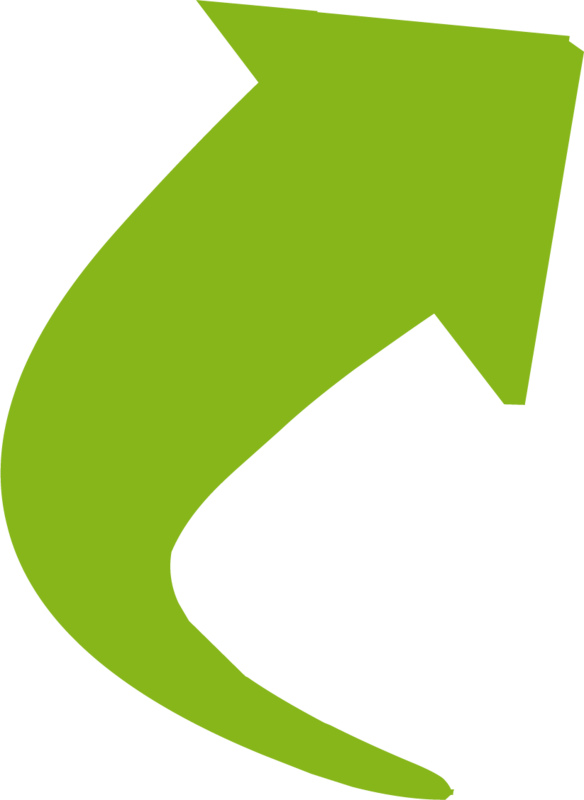 The guided search makes it easy to find just what you’re looking for, and staff from Northwest Human Services Crisis and Information Hotline are available 24/7 over the phone to offer support, or more detailed resource information. 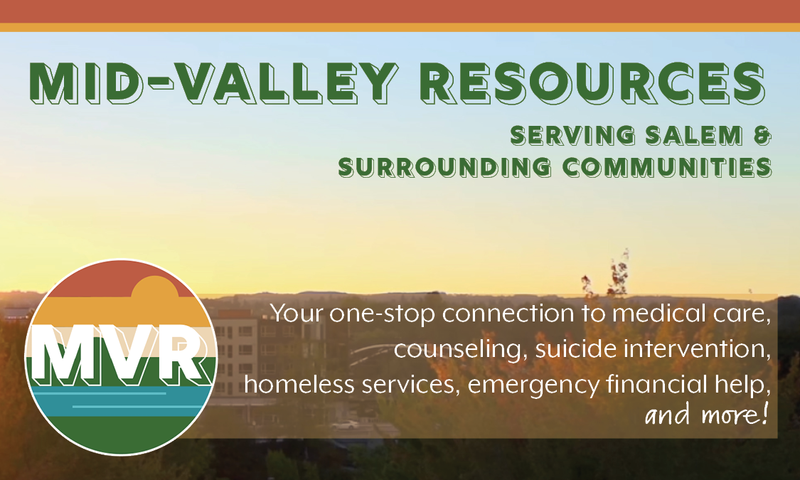 Mid-Valley Resources was developed so members of our community can easily find and connect to the services and resources they need to be healthy, safe, and supported. Unlike many of the printed resource lists that quickly become out-of-date as program funding and service offerings change, the information within the Mid-Valley Resources database is updated in real time so the connections that are made are connections that work. Please be sure to spread the word about Mid-Valley Resources to any individuals, community partners, local organizations and businesses that may benefit from its use. To help our team ensure the best site-user experience possible, we invite you to visit the site and provide us with any feedback. 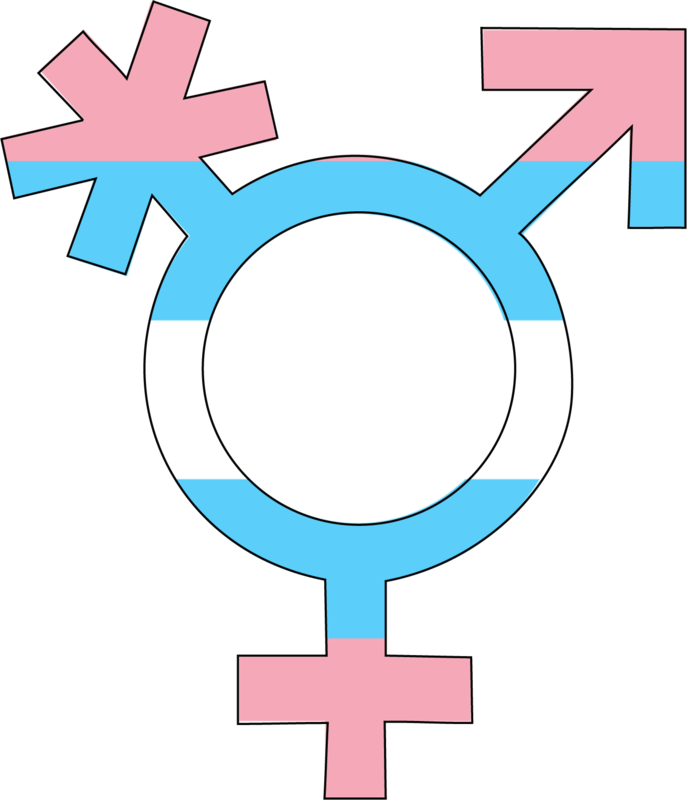 Beginning March 1, 2019 the West Salem Clinic will pilot extended morning and evening hours on Saturdays. The new hours will be: 7:00 a.m. - 5:30 p.m.